Born in Birmingham, I now live in rural Gloucestershire. I wrote my first novel (First Breath) shortly before being made redundant by Gloucestershire County Council. Prior to this, I had worked as a Classroom Assistant for twenty five years and I now wondered how I was now going to fill my time. I found that I was worrying needlessly. Since finishing full time employment I have penned four novels and two collections of short stories all published as e-books. Four of them were later published as traditional paperback books. My constant companion as I write is my Jack Russell rescue dog Woody He is quite happy to lie nearby in companionable silence whilst I delve into my imagination. I am a member of the Dean Writers Circle and from time to time I write short stories as part of my ‘homework’. Some of these stories have been published as a collection entitled ‘Purgatory’. My most recent collection of short stories is based on the age old Christmas Carol, The 12 Days of Christmas. A third collection of short stories entitled Just in Time is about to be published. Although in the main my genre is Fantasy Romance, my short stories cover many different genres from contemporary fiction to sci-fi. I have also submitted a short story to an Anthology published to raise money for two worthy charities. I am presently working on my sixth novel as yet untitled. On a personal level I am married to Gary and have one daughter, Demelza (yes I am a Poldark fan) and a four year old granddaughter, Georgiana. Do I miss working? Not likely, I’m having far too much fun writing. 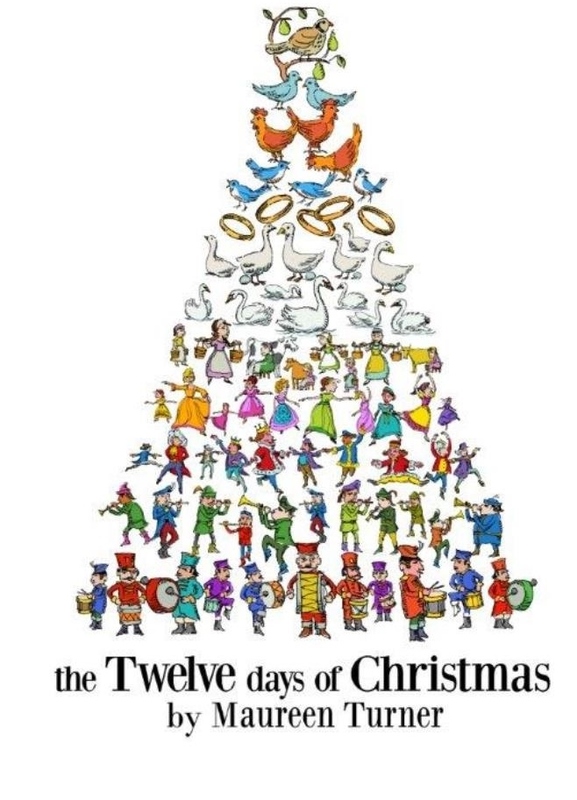 The 12 Days of Christmas is a collection of short stories each using the words of the Christmas carol as a theme. Most have little to do with Christmas itself and one or two are quite dark. The book is available in both e book and paperback format. 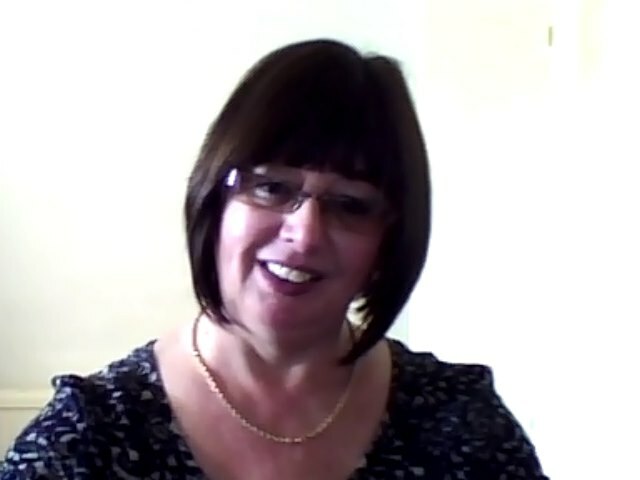 …here are the links to Maureen‘s Amazon author page together with her website below. Also the links to purchase the book. Today’s guest on Seumas Gallacher’s blog is author Maureen Turner and she has a festive treat in the form of her book of short stories The Twelve Days of Christmas. An author friend also featured on Seumas’ blog, Maureen Turner. We got to know each other via Twitter and reading each other’s books. I’ve read all of her books and they are fabulous, I love her writing style. This one has some wonderful stories. I particularly liked Two Turtle Doves and Three French Hens.